We understand as First Home Buyers, buying your first property will probably be the biggest financial commitment you will ever make. With so many lenders and products on the market finding the right home loan can be just as daunting as choosing the right property. Applying for a home loan in itself can be a drawn out process. Once you have found the right product… what next?! What documents do you need to provide? Do you really need a pre-approval? Are you eligible for the First Home Buyers grant? These are just a few of the most frequently asked questions and believe it or not it isn’t just First Home Buyers who aren’t 100% sure of the process. 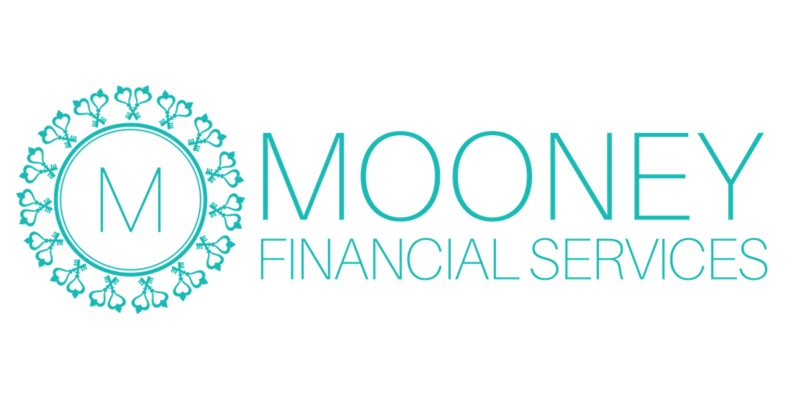 Your Mooney Financial Services Mortgage Broker will help guide you through the entire process to ensure your experience is as trouble and stress free as possible. From application right through to settlement. We are here for you. For your obligation free consultation fill out our enquiry form and one of our mortgage brokers will contact you.